Wow! 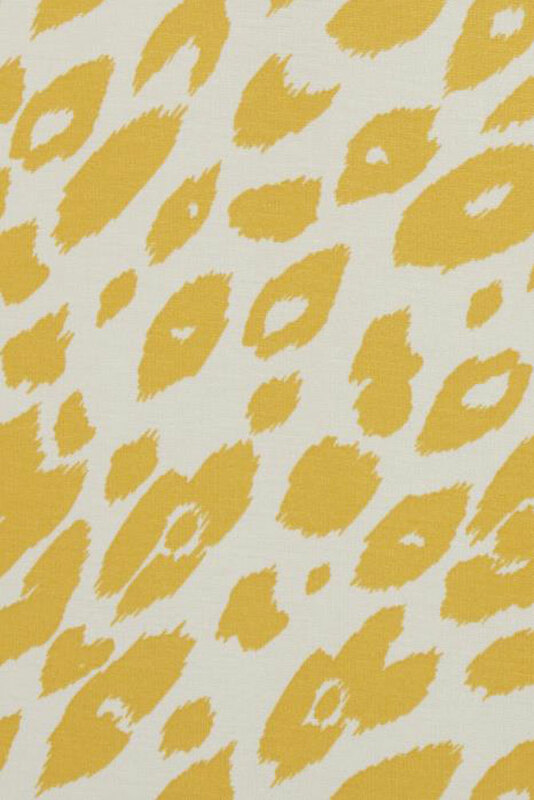 What a lovely take on the animal print. 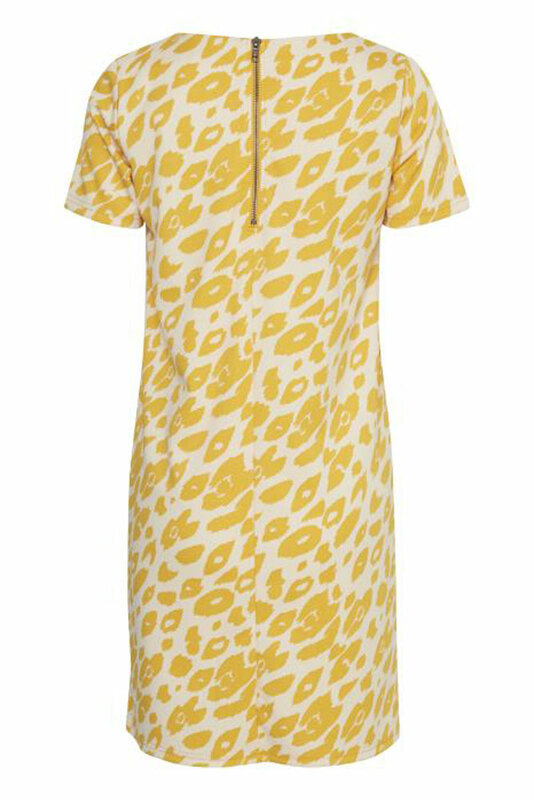 This yellow leopard print dress is just gorgeous and the perfect dress for summer. Being a shift dress this will suit all shapes and can be worn as is, or cinched in with a belt. So easy to wear. Style this dress with flats and sandals for a stylish daytime look or team with metallic or tan accessories and heels for a more dressier feel.